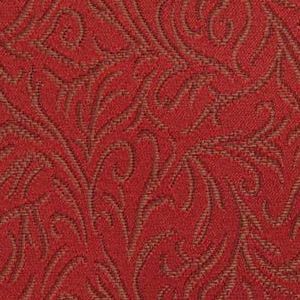 Avora Blend Maple is a contract grade, woven, small scale, full coverage vine design in Maple Brown against a Tomato Red background. With great durability it can be used in Hospitality, Corporate, Health Care, Educational, and Residential settings where high traffic is a consideration. It will also work well as a coordinate with other woven designs and prints. This fabric is suitable for cornice boards, pillows, cushions, headboards and furniture upholstery.